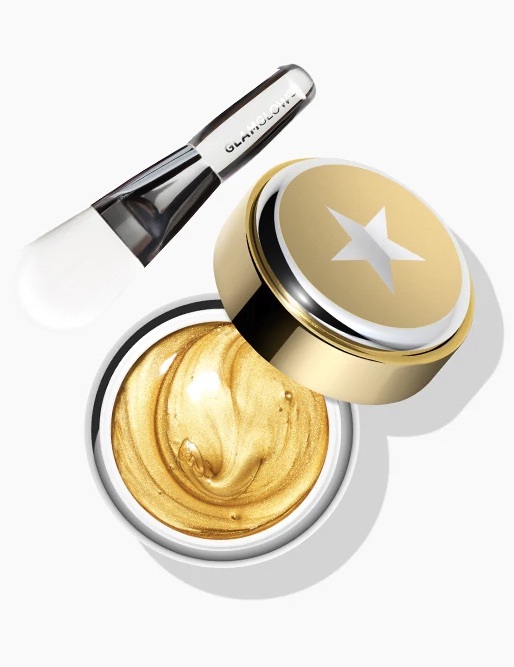 Not only did 2019 bring new goals and resolutions, but it also brought new makeup and skin care items that are some of the best we’ve seen in a while. 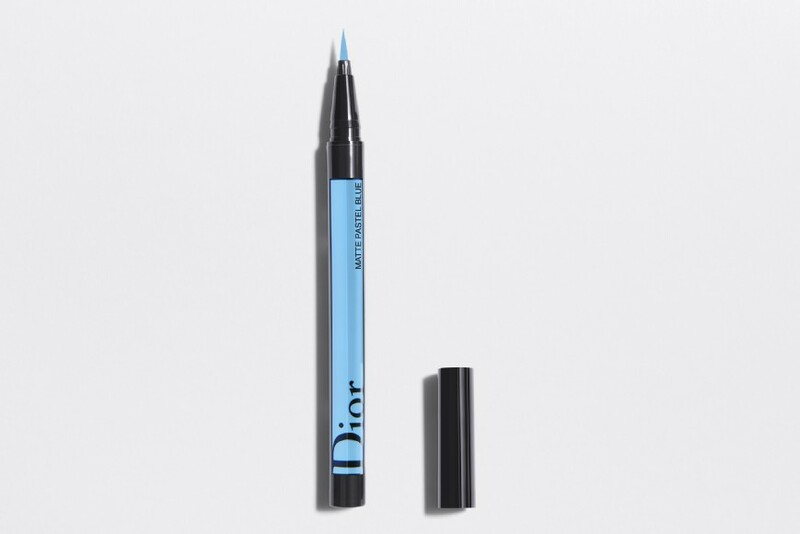 From eye-popping liners to oils with unconventional ingredients (CBD, anyone?) and deep hair treatments, these launches set the beauty bar high for the rest of the year. 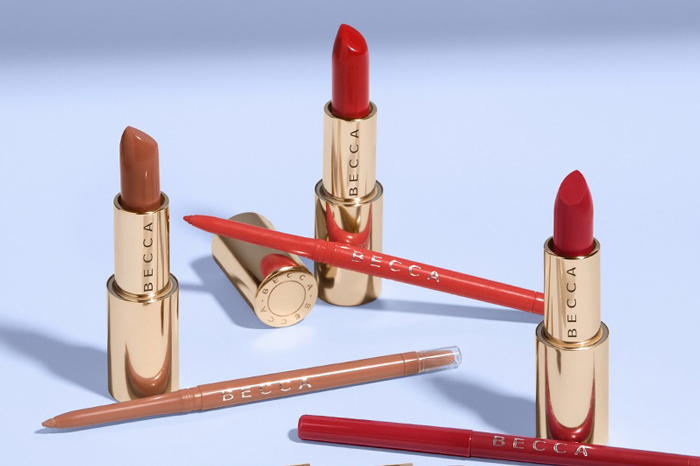 Beauty gurus everywhere have jumped on the CBD bandwagon, and for good reason. Incorporate the trend into your beauty routine with this calmative, non-comedogenic facial oil that hydrates and visibly reduces redness. Celebrate the Lunar New Year with a limited edition skin-boosting serum that nourishes dry skin and elevates skin clarity. You’ll have a radiant, glowing face in no time. This oil is multitasking at its finest. 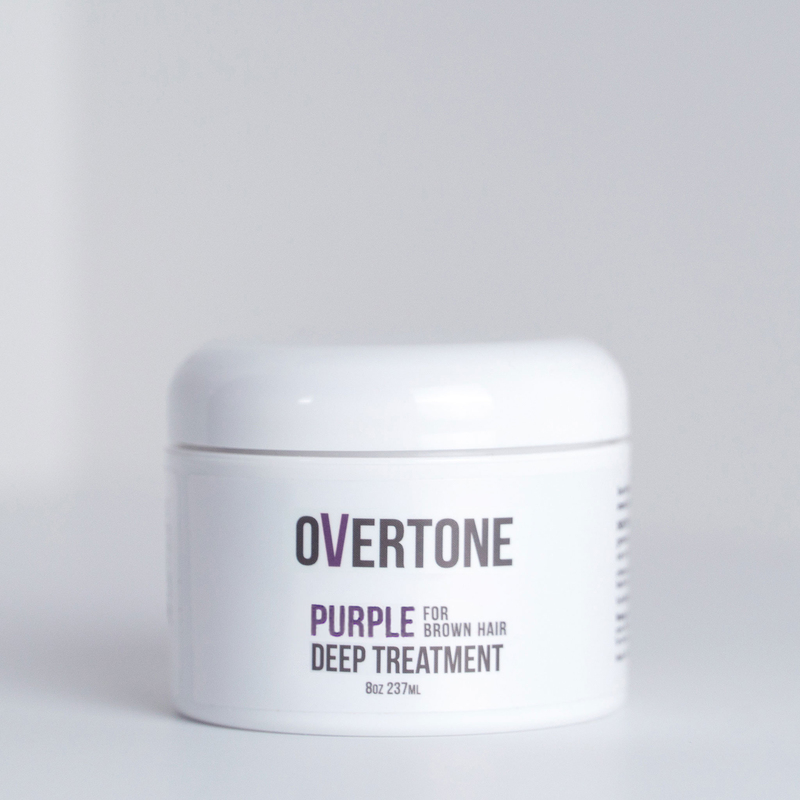 The potent properties help combat breakouts while soothing a dry, itchy, and irritated scalp. Who doesn’t want shiny, polished, and volumized locks? 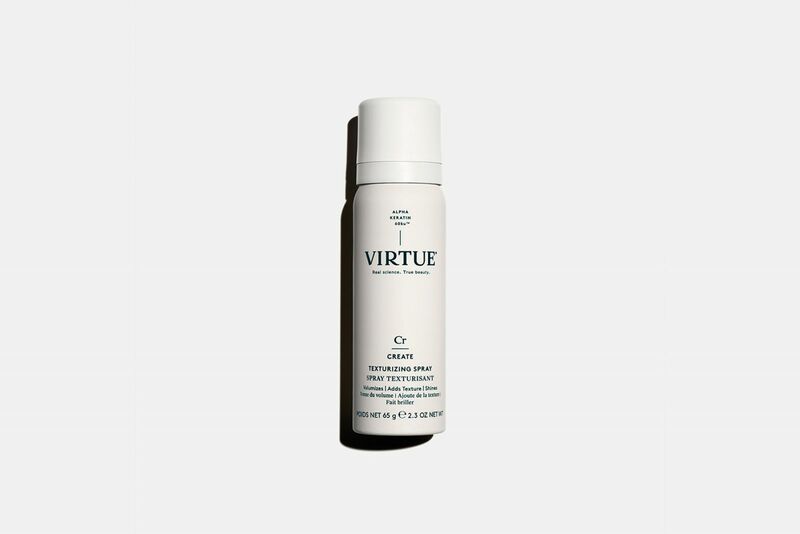 This hair-enhancing styling spray helps you achieve just that. 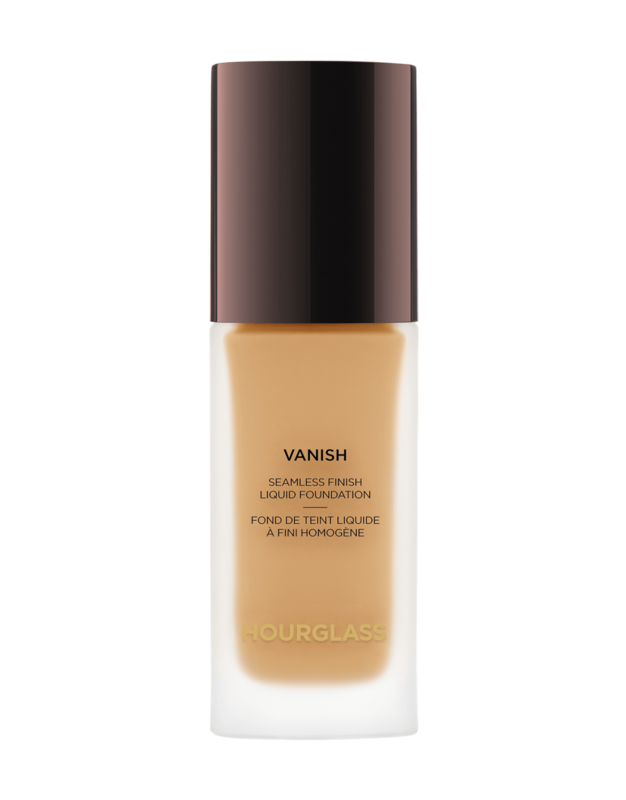 All it takes is one pump of the highly-concentrated liquid foundation to deliver instant full coverage. Plus, it’s available in 32 shades! beautyblender® has always been at the forefront of innovative beauty, and its newest product is no exception. 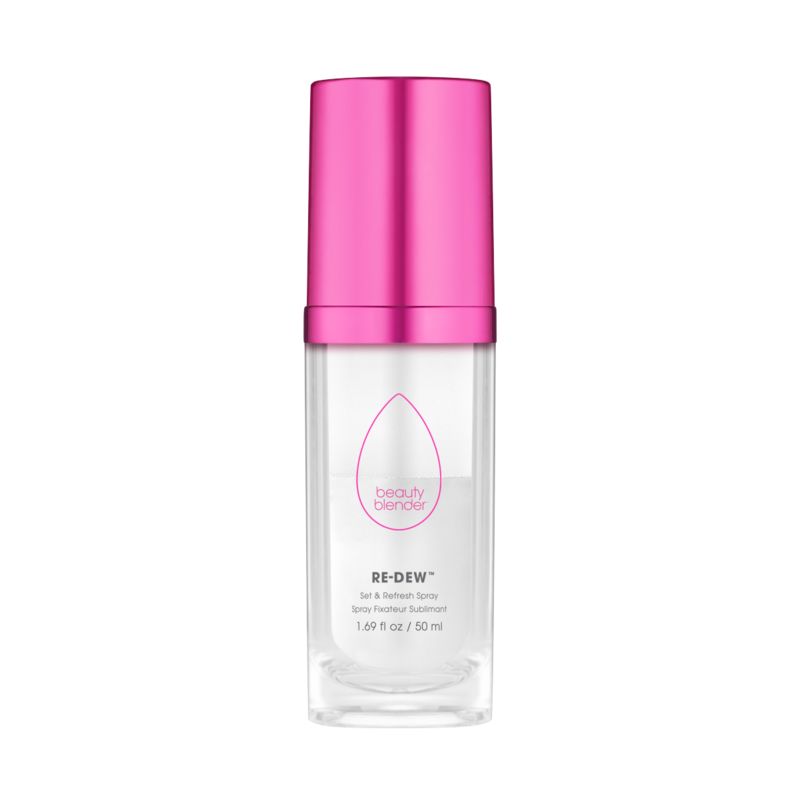 The do-it-all mist hydrates, adds luminosity, and refreshes makeup to revive dull skin. Calling all brunette babes! 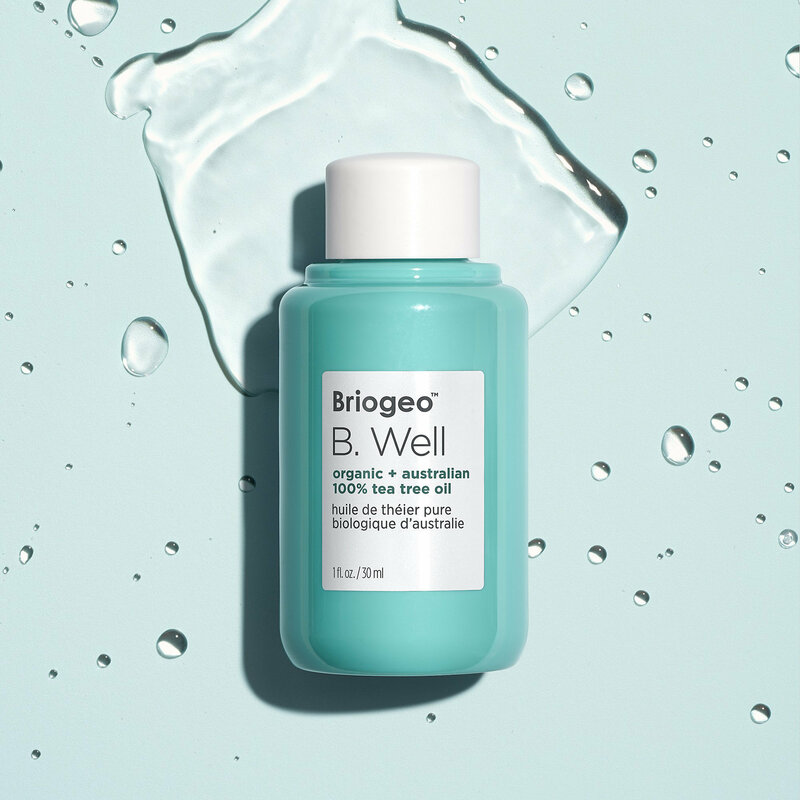 This deep treatment formula was made just for you. Apply the hydrating, bleach-free conditioner on hair for 10 to 15 minutes and watch your brown locks turn into a gorgeous purple. 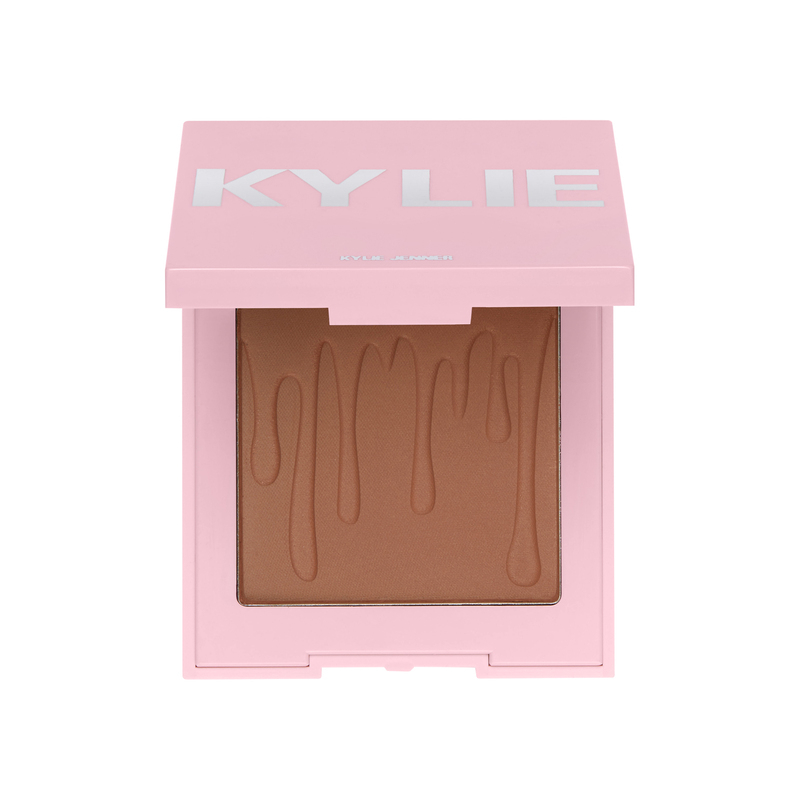 Kylie is the queen of lip products, and now she’s stepping into the powder cosmetics game with a gorgeous matte pressed bronzer that’s super soft, blendable, and gives you a radiant glow (even in winter). 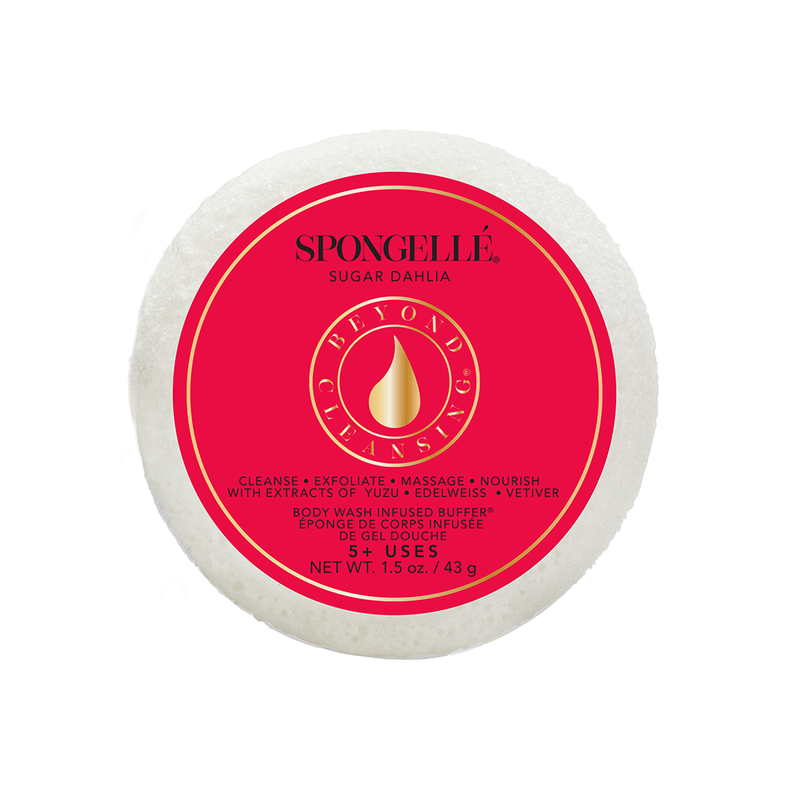 Spongellé is one brand every woman should add to their beauty routine this year. The body wash-infused buffer just got better with a brand new scent: Sugar Dahlia. It’s an intoxicating blend of citrus, jasmine, ylang-ylang, freesia, and muguet. Ready to nail your beauty routine? Skip the expensive mani and snag one of the stunning nine shades from Essie’s latest collection. Find your zen – in your skin that is. 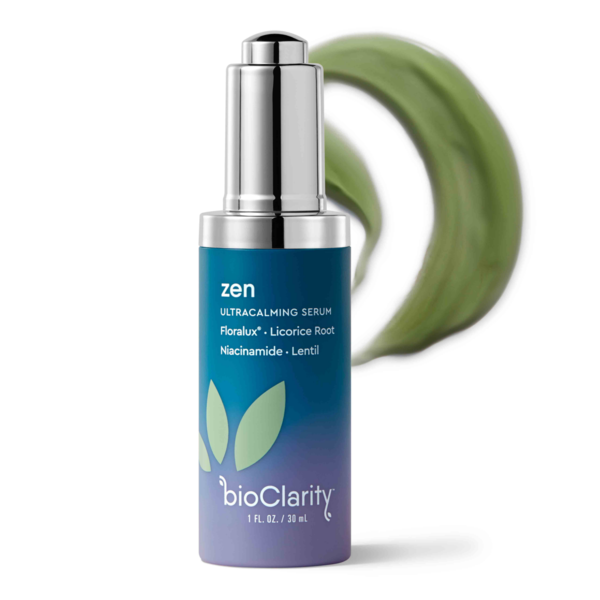 The antioxidant-rich serum reduces the appearance of redness and blotchy skin, putting it in a state of ultimate calmness. The charcoal trend is still going strong! 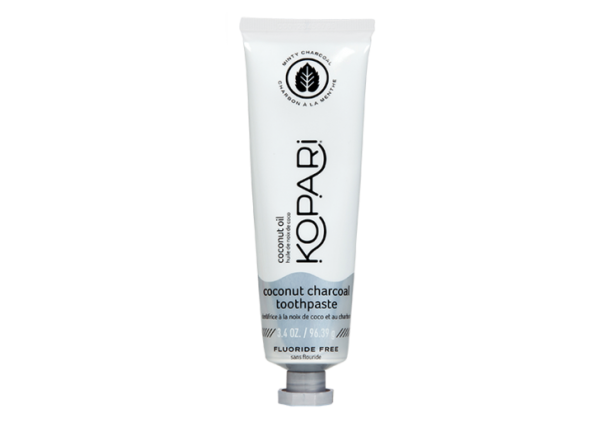 The 100 percent natural coconut and charcoal toothpaste is fluoride-free and strengthens enamel. Lip, lip, hooray! Finally, a long-lasting waterproof lip liner that delivers a bold, smudge-free pout. The facial cream we all know and love just got a major upgrade. 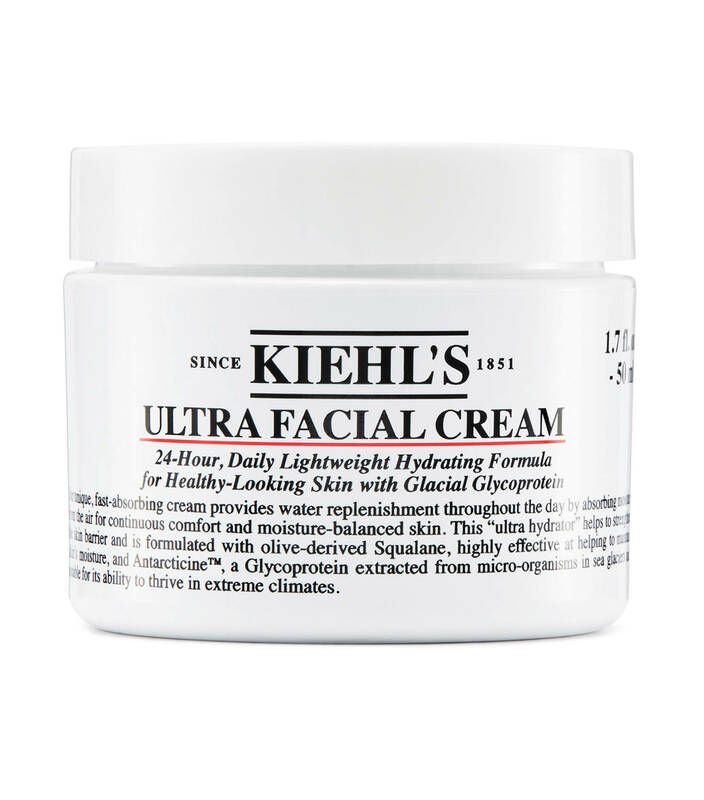 Kiehl’s Ultra Facial Cream now keeps skin hydrated and fresh all day with a 24-hour facial moisturizer that’s free of any parabens, carbamide, or T.E.A. Infused with Jeju orchid, the multitasking formula targets the first signs of aging to visibly strengthen, firm, smooth, nourish, and brighten the look of skin. 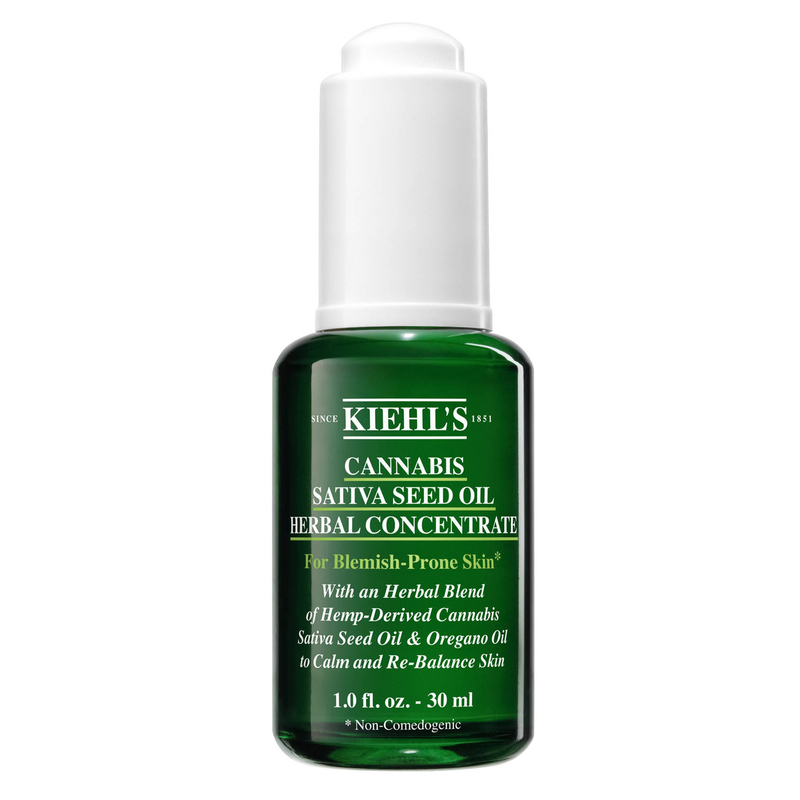 We told you the CBD trend wasn’t going anywhere! 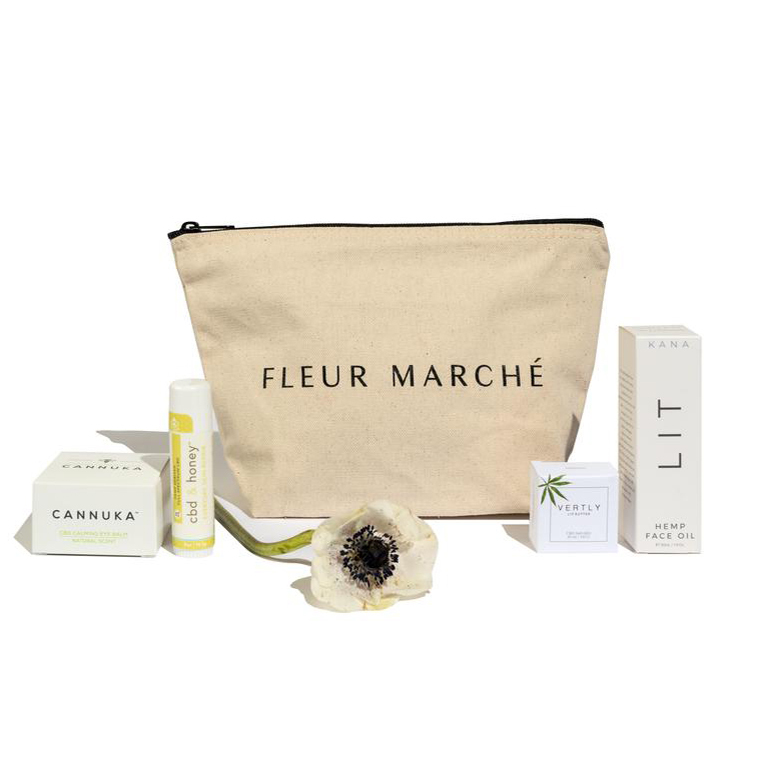 This kit includes four different CBD infused products: a facial oil, a calming eye balm, a lip butter, and a skin repair stick. 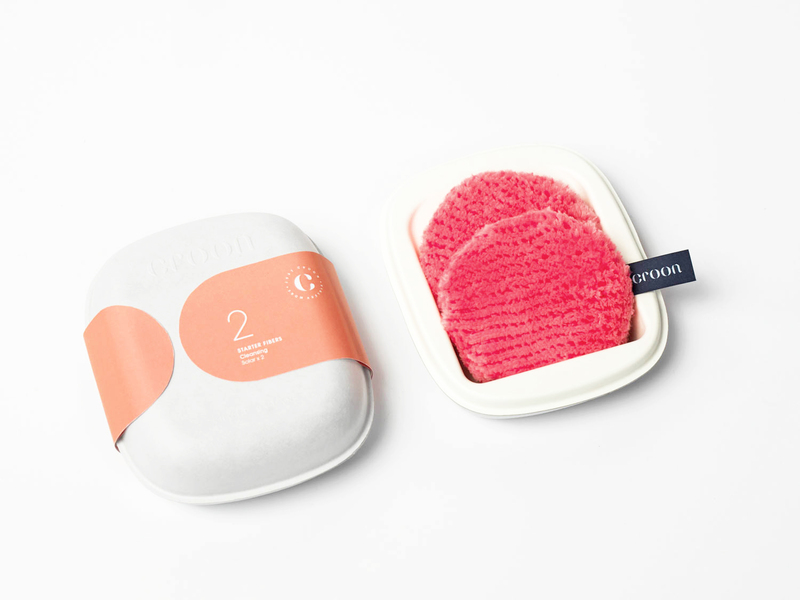 This innovative beauty tool uses chemical-free fibers to remove impurities and make your cleansing routine easier than ever. What better way to celebrate Lunar New Year than with gorgeous glowing skin? The firming treatment instantly tightens and tones with witch hazel, licorice, and marshmallow leaf. Don’t be afraid to step out of your comfort zone. Add some color to your makeup look with this bold and vibrant eyeliner, which is available in three shades. 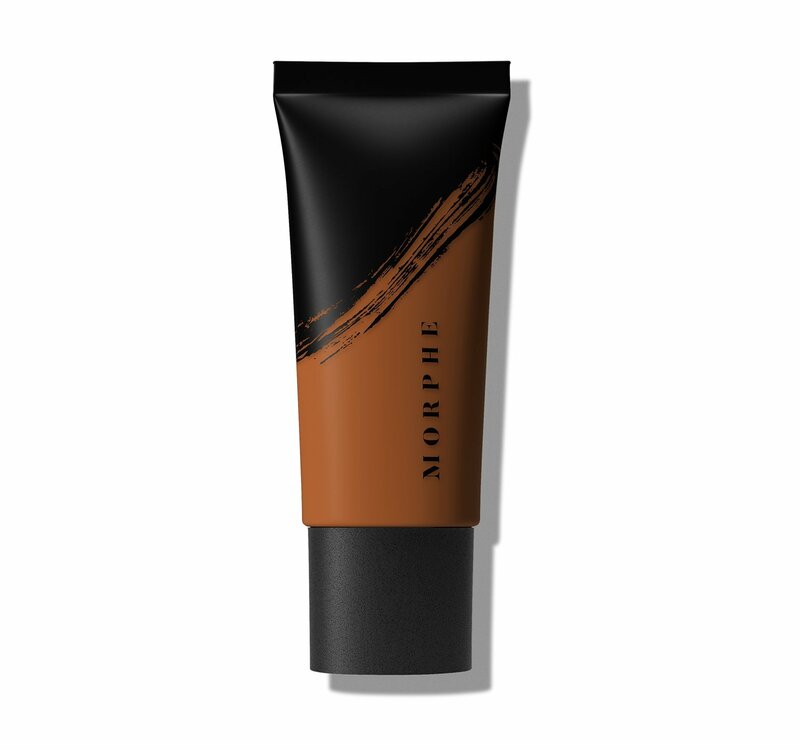 Wow, Morphe’s new foundation comes in 60 (yes, 60!) different shades so everyone can find their perfect color match. Even better, the formula is long-lasting, full-coverage, and totally sweatproof. Ever wonder if beauty supplements really work? Check out what doctors really think about it. When is my box coming? So many great tips new prescriber learning so much. Will any or all of these be available in the boxes for 2019? Awesome can’t wait to try .